The Fila TMNT Pack is now available online from BAIT. 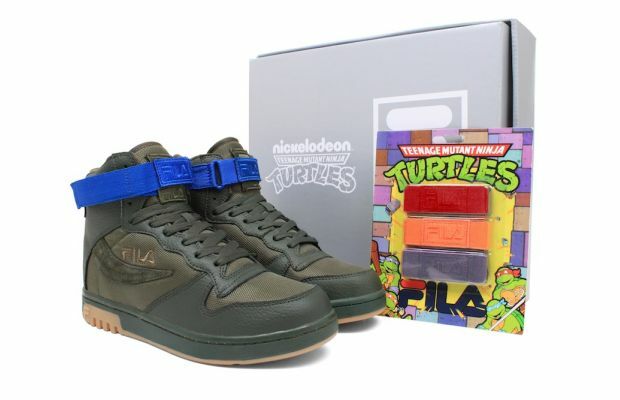 Spotted at the 2012 Comic Con, the limited edition *Fila “Teenage Mutant Ninja Turtles” Pack* is a two part collab, one inspired by the Turtles and the other, Shredder. 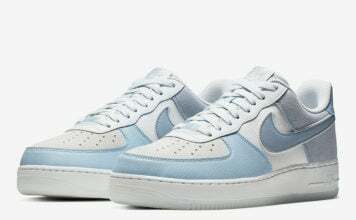 The exclusive *Fila FX-100* comes in a turtle green colorway with four different colored removable ankle straps that represent each turtle, now available for $110 on BAITme.com and at the BAIT flagship store in Diamond Bar, CA. 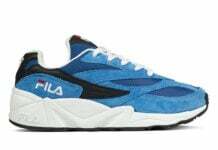 Check back in March for the Shredder inspired *Fila The Cage*.